starting out in the field and looking for a supportive environment from which to develop your career? 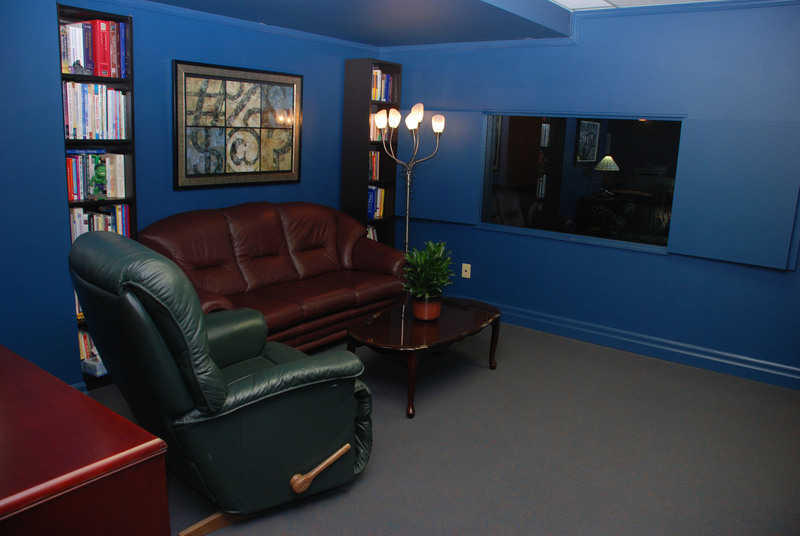 an experienced practitioner looking for a warm, welcoming and professional setting from which to practice? 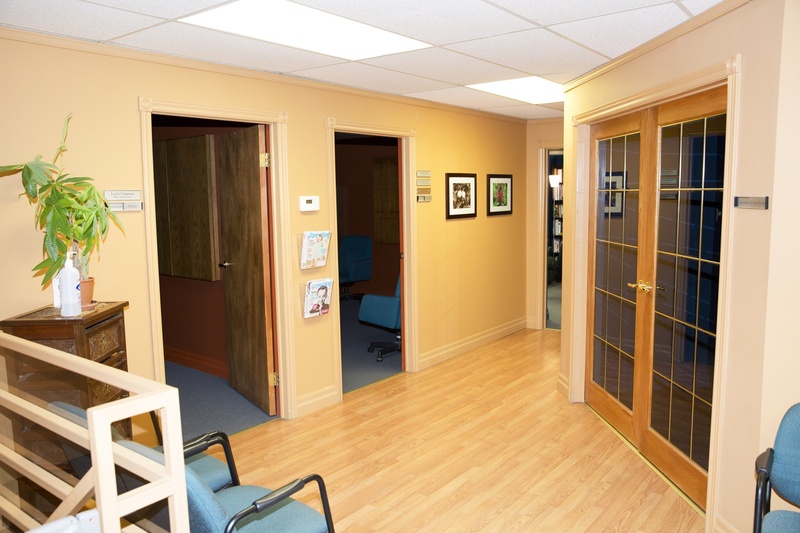 currently in private practice and looking to join a group practice? a practitioner interested in space that will allow you to conduct groups? a practitioner in need of a space that will allow you access to a stylish boardroom from which to provide workshops and lectures? looking for space that is designed for work with children, youth, families, adults, couples, groups and training? currently working elsewhere and interested in adding private practice into your professional life? 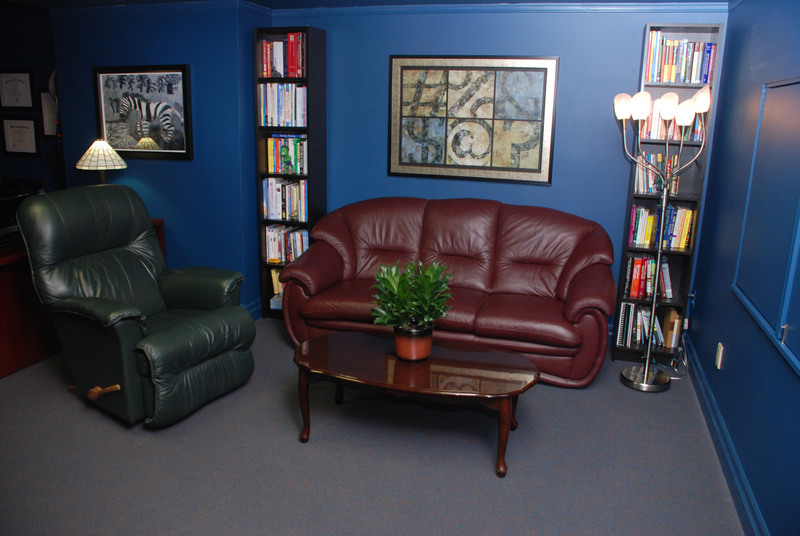 Then consider joining the team at Turning Corners Psychological Services (TCPS). 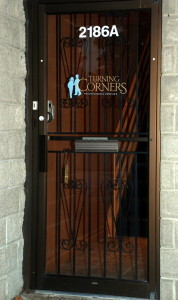 Turning Corners Psychological Services is a growing group practice and a family business, established in Ottawa in 1999. With a move to our new location in the Ottawa Business Park, Turning Corners offers a unique opportunity for associates interested in exploring the world of private practice. Private practice can be an isolating experience for mental health practitioners. 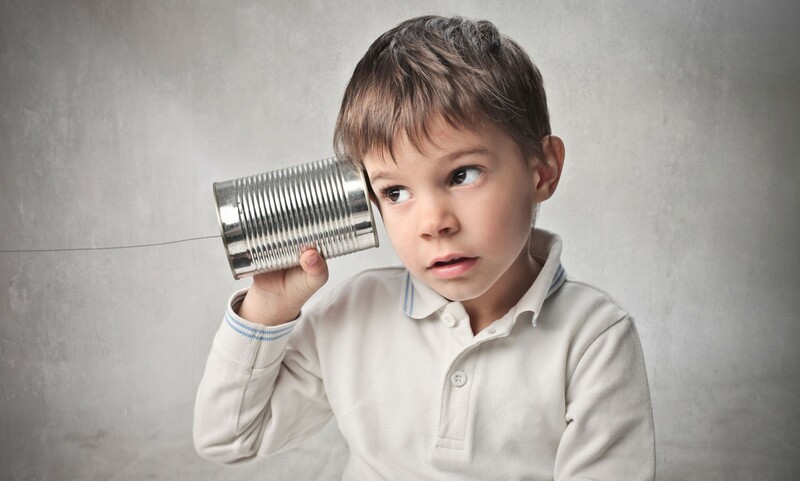 Given the sensitive nature of our work and the difficult tasks we are often called upon to help with, feeling connected to other providers can be extremely important. Having colleagues close by for support, consultation and company can make a big difference when it comes to job satisfaction. 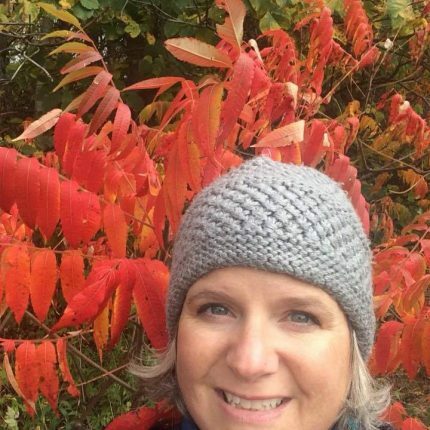 Colleagues also provide additional opportunities for professional growth and development. TCPS strives to provide practitioners with a supportive environment in a professionally-run organization. 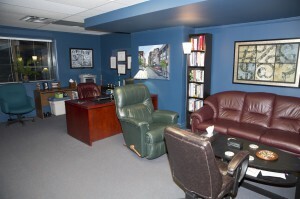 Here, every clinician is a valued team member and is encouraged to bring one’s own vision and style to their practice. 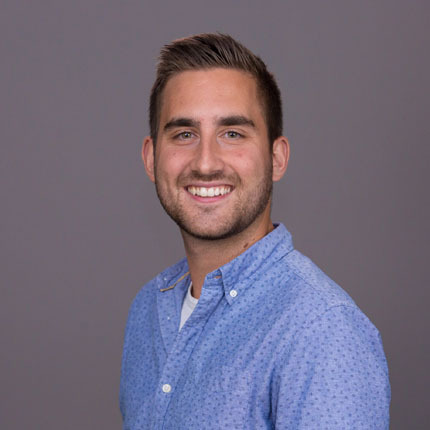 With opportunities for different levels of engagement and customizable packages for every budget, Turning Corners offers many rental options from dedicated space to a turn-key arrangement in an ideal environment for both experienced professionals and those just beginning to design their careers. Turning Corners is located close to CHEO and the Ottawa Hospital-General Campus and is easily reached from the Queensway via the Walkley exit. 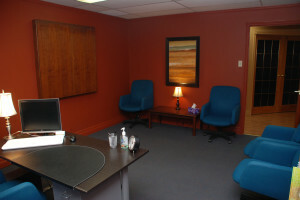 Free on-site parking is available for associates and clients and the practice is accessible by public transportation. 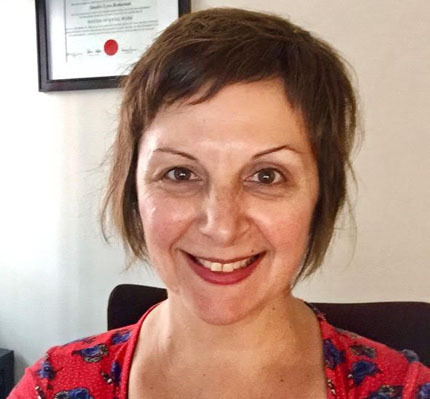 Neighbouring businesses include a Family Physiotherapy Centre with a gym – an ideal option for lunch-hour workouts – as well as sidewalks for walking and jogging and picnic tables out front on the grounds. A dedicated entrance to the practice contributes to client privacy. 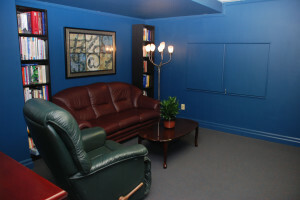 The shared waiting area features a single washroom, handsome wood-laminate floors, a leather loveseat and comfortable chairs, an MP3 player and wireless speakers for relaxing music while clients wait to be seen, a selection of periodicals, toys for children and a secure child safety gate at the top of the stairs that can be engaged when young children are at the practice. 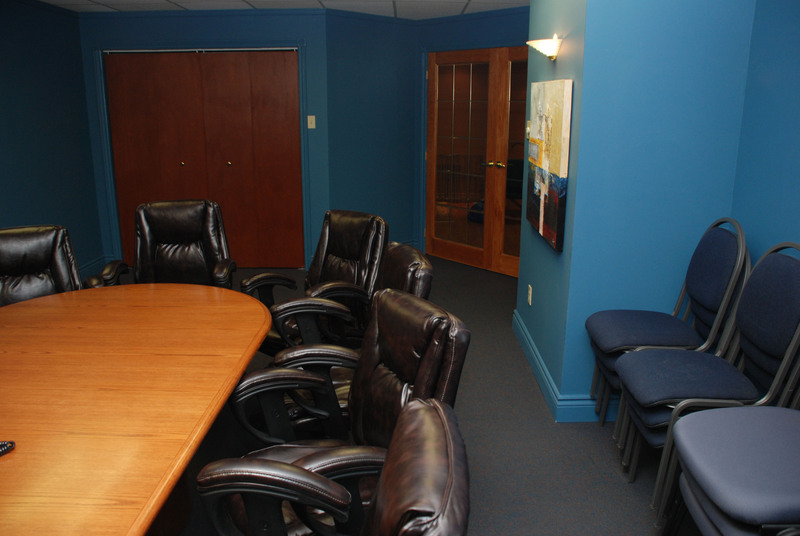 French doors lead to a beautiful boardroom ideal for large groups and professional presentations, which may be rented on a per-use basis. 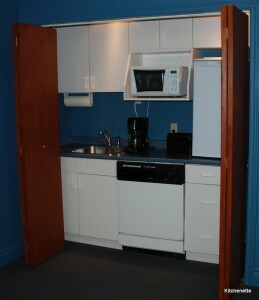 The boardroom also contains a hidden kitchenette equipped with a fridge, microwave and dishwasher. 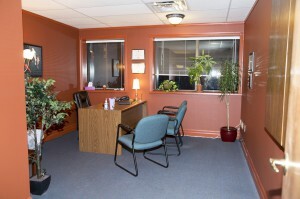 Each of the three offices is quiet, spacious, carpeted and available fully furnished. 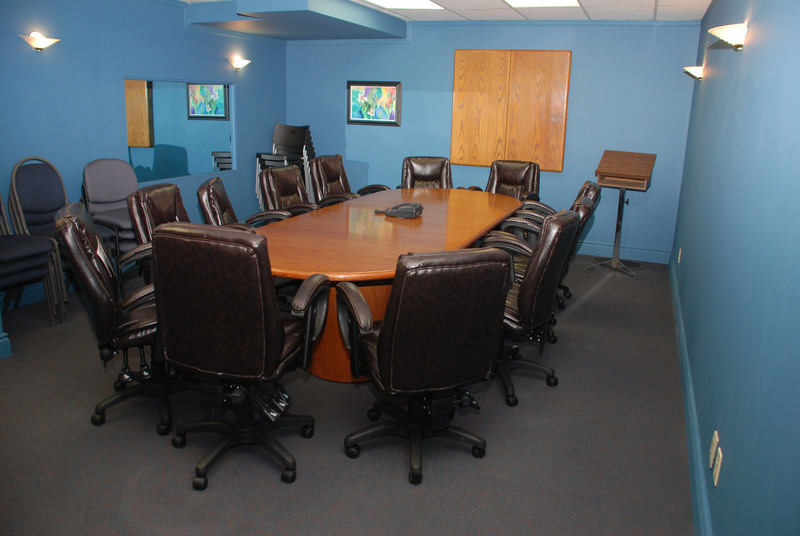 White noise machines are installed in the ceiling panels above each office to further ensure client privacy while in session. 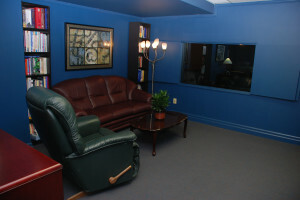 The largest office is equipped with a special feature: a one-way mirror for parent and professional training as well as group activities and a viewing area. Every office at Turning Corner features large windows with recessed windowsills for plants, allowing in plenty of natural light and overlooking the parking lot bordered by green space, trees and picnic tables. The setting is pleasant, safe and private. 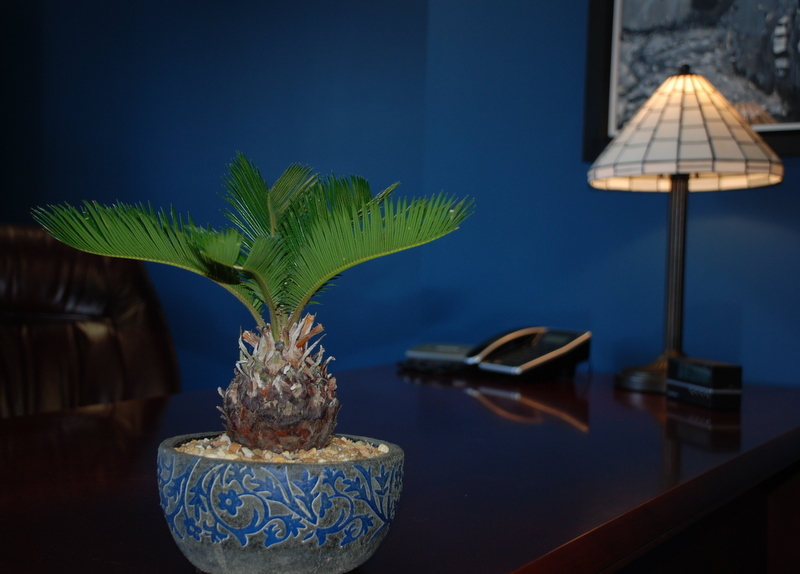 All cleaning products used at Turning Corners are non-toxic and environmentally friendly. Paper towels are made from recycled stock and all non-confidential paper and plastic products are recycled. 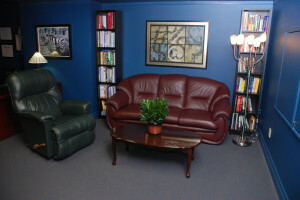 All rental packages at Turning Corners include access to high-speed Internet, a fax machine and photocopier, resource archives and secure on-site file storage as well as a central phone and fax number, a biographical profile and photograph on the Turning Corners web page and opportunities for overflow referrals. 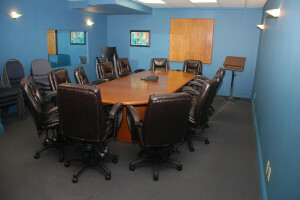 Add-on options include access to psychometric measures and batteries of standardized test materials, personalized business cards, use of Turning Corners stationary, assistance with invoicing / billing and accounts receivable, promotion in brochures, newsletters etc.and administrative support from the Office Administrator. 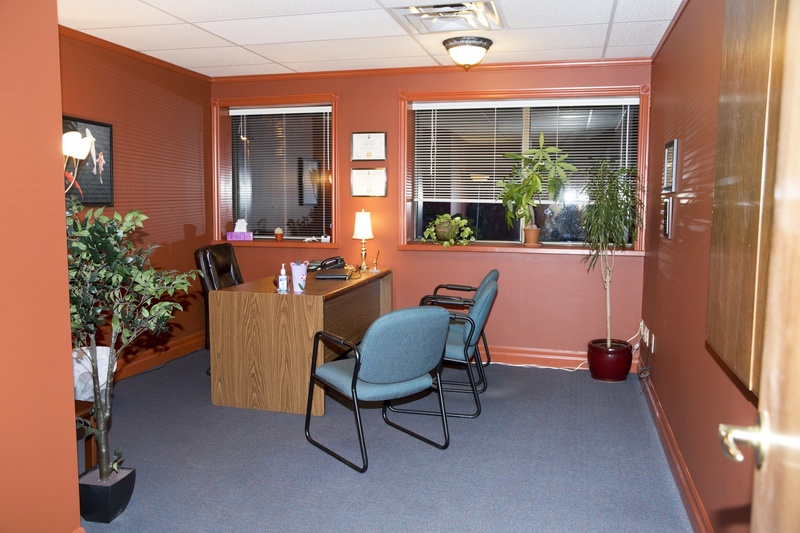 The offices are ready for immediate occupancy and are well-suited for psychologists, social workers, speech pathologists and occupational therapists, in keeping with Turning Corners’ objective to become a multi-disciplinary practice. Please contact Office Administrator, Leslie Chapman at (613) 321-0642 or via email to inquire about packages for every price point. We would be happy to arrange a tour.